Mission-Critical Systems. In Sync. 24×7. While your phone, tablet and desktop keep your contacts and family photos in sync, can you say that about the customer and orders data in your ERP and CRM? Keeping your people productive and your systems in sync is critical. Are your salespeople and customer service reps entering same information in ERP and CRM causing errors, inconsistent information and frustration? Are your eCommerce orders processed accurately, and shipped to the right destination, on time? Is your eCommerce store displaying the latest prices and accurate in-stock/out-of-stock message for all products? 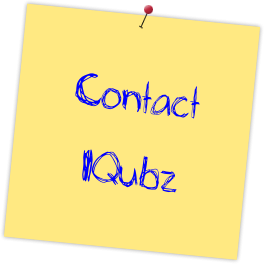 IQubz data integration and migration solutions help you keep your mission-critical systems, including ERP, eCommerce and CRM in sync with one-way and two-way data integration. 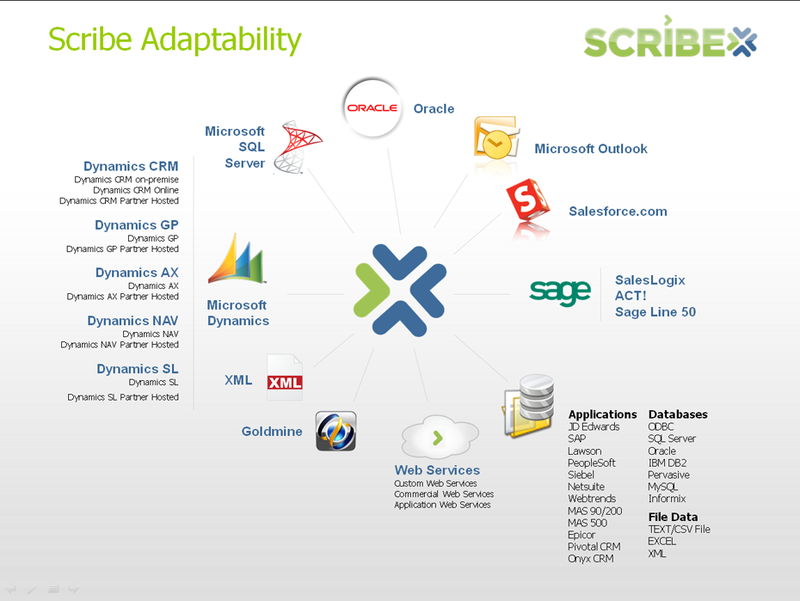 Our data integration and migration solutions are built on Scribe and SQL Server Integration Services (SSIS). They are multi-threaded, fully-automated and fault-tolerant. In other words, they are fast, hands-free and fail-safe.